Beginning Friday, August 5, 2016, Carlson Creek Vineyard will be kicking off a series of educational wine events at their Scottsdale tasting room. Taking place every other Friday at 6 p.m., the series begins with a Wine 101 class for those new to drinking wine or simply wanting to learn more about the different varietals; followed by a blind tasting class, which will teach attendees how to recognize the unique characteristics of wines and discern amongst them; followed by olfactory and palate training, which will train one’s sense of smell and taste to pick up the subtle nuances of each wine. To reserve a seat in class ($20/person or $10 for Carlson Creek Wine Society members), call Carlson Creek’s Scottsdale tasting room at 480.947.0636. 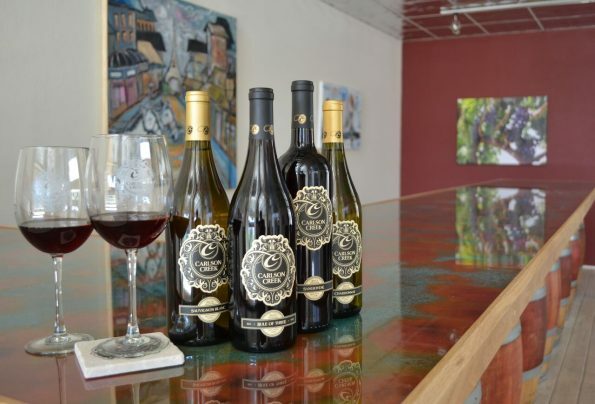 For more information on the Scottsdale tasting room or to purchase Carlson Creek Vineyard’s award-winning wines, visit CarlsonCreek.com or find them on Facebook, Twitter and Instagram. 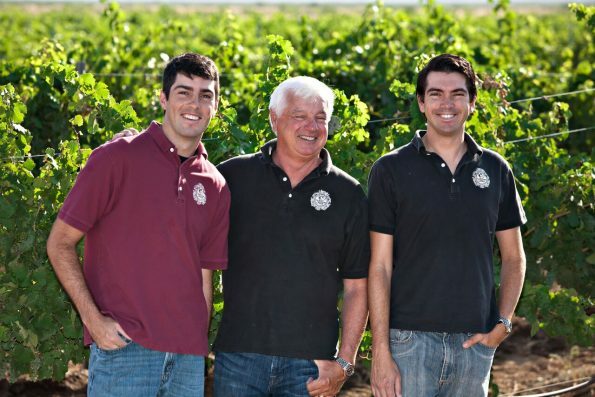 Established in 2009, Carlson Creek Vineyard is a family-owned vineyard and winery located in southeastern Arizona, with tastings rooms in Willcox and Scottsdale, Arizona. Their 160-acre Willcox vineyard produces varietals of Chardonnay, Sauvignon Blanc, Riesling, Syrah, Sangiovese, Cabernet Sauvignon, Grenache and Mourvedre, with Chenin Blanc and Merlot varietals being locally sourced. Shipping is currently available to Arizona, California, Colorado, Florida, Nevada and New Mexico. For more information, hours of operation and upcoming events, visit www.CarlsonCreek.com.